If you are struggling with selling your services then this episode is a MUST! 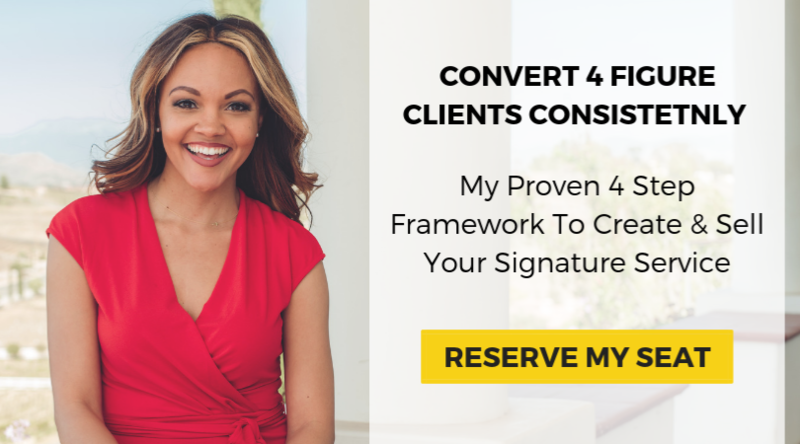 Jereshia helps you identify the underlying causes of pain points, asks 7 different questions that will push you forward by correcting these areas and will set you up to do the groundwork that is crucial in selling your services successfully. Many people out here think they know exactly who they are serving as their ideal clients and are STILL not specific enough. Being unaware of exactly who your ideal client is can lead to an overhaul of providing content overload to an audience that will never put money in your pocket! On this episode, you’ll find out if you are doing too much, learn how to gain clarity and get simple so you can focus on providing the best service to the right people. Get ready to run your current selling framework through a JershiaSAID audit and hone in on filling in the gaps so you can start crushing your sales!